Michael, Willie, AJ & MB, and Shoeless Joe. | ninety feet of perfection. Michael, Willie, AJ & MB, and Shoeless Joe. 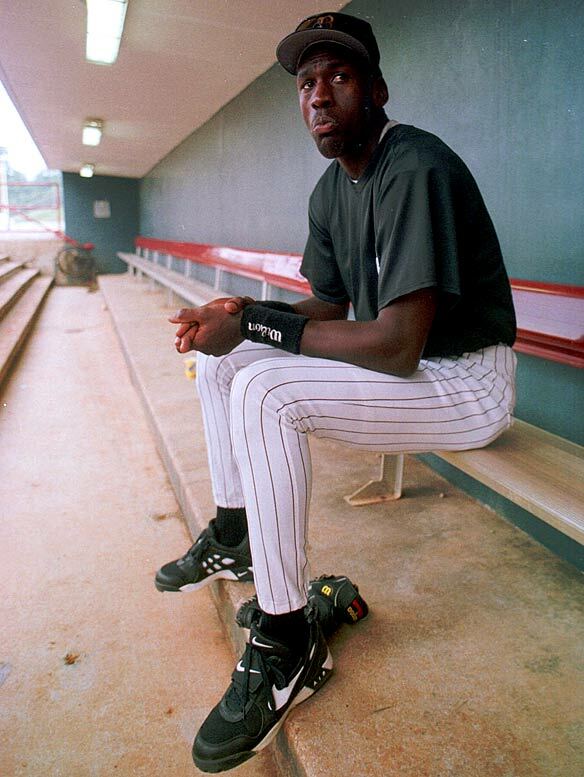 Michael Jordan of the Birmingham Barons in 1994. 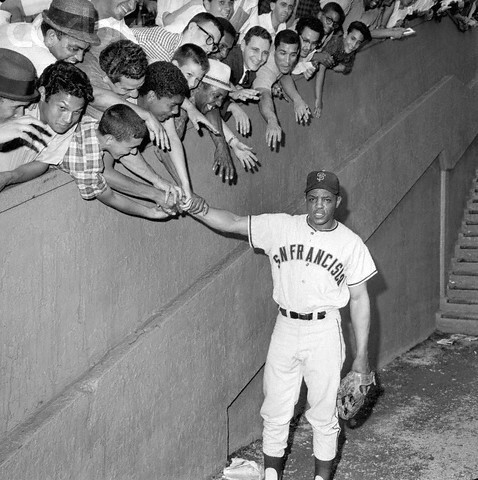 Willie Mays, beloved by all. A.J. 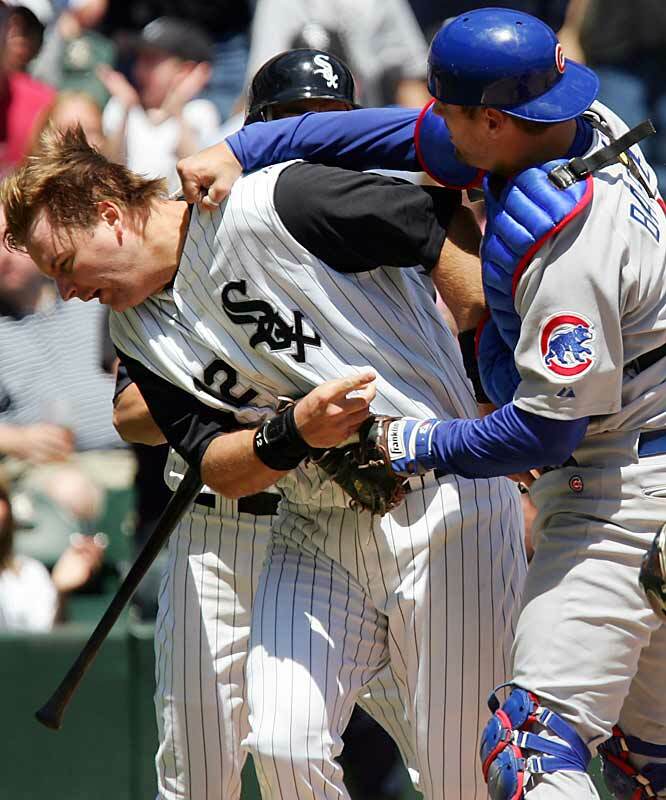 Pierzynski vs. Michael Barrett in 2006. I will posting a sweet animated .gif file of this in the near future. One of my favorite Baseball fights ever. 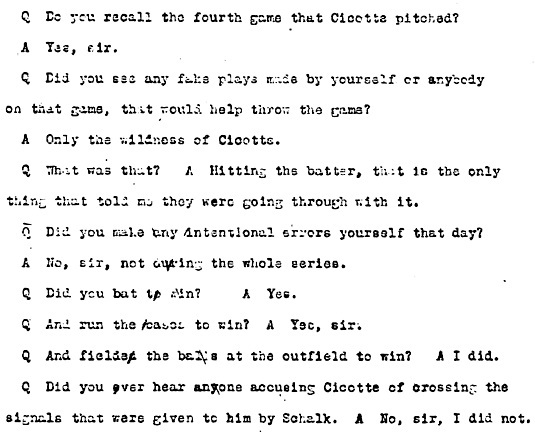 Shoeless Joe Jackson’s testimony, September 1920. ~ by duaneharris19 on August 20, 2010.